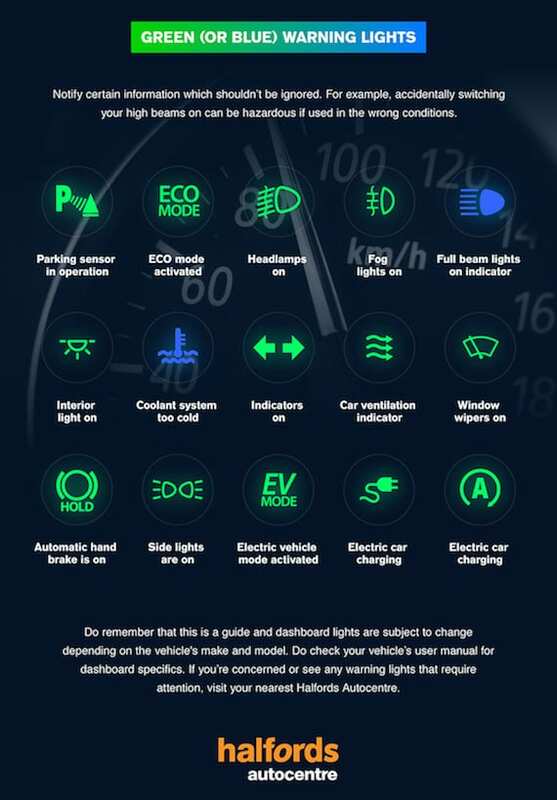 Do you know what these dash warning lights mean? With the days continuing to shorten and the weather set to get colder, keeping your car in good order is vital. Nobody wants to end up broken down on the hard-shoulder of the Motorway on a cold, dark, wintery night. So ignore that dashboard warning light at your peril. 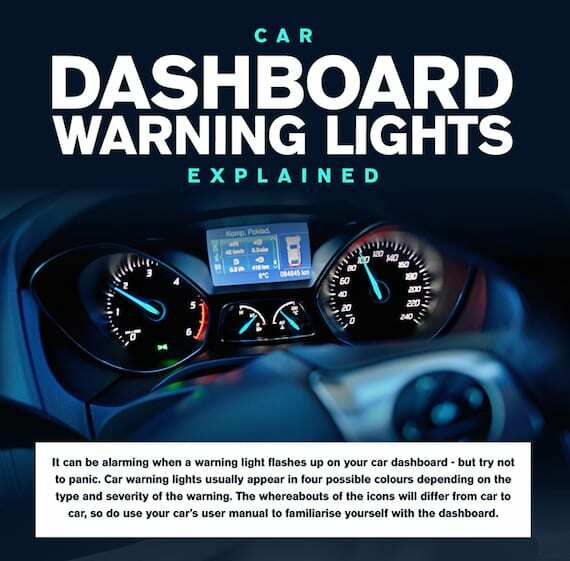 Whilst some dashboard warning lights could signal a trip to the garage at some point, others require immediate action. 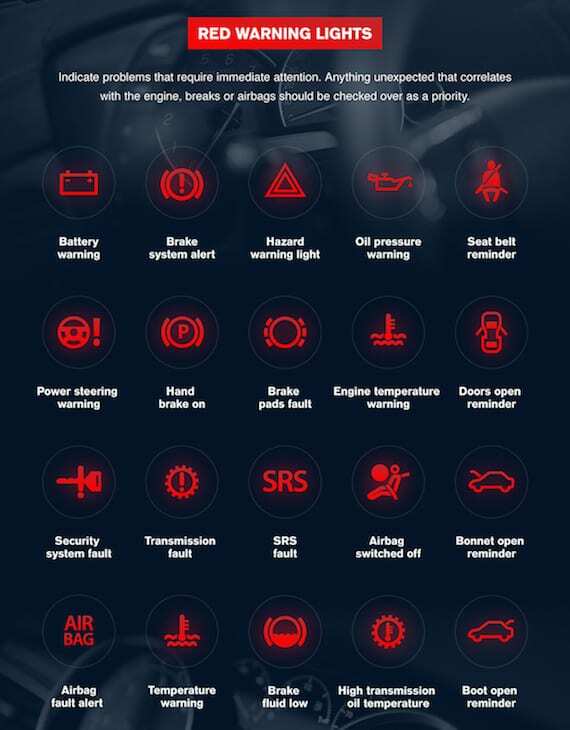 Are you clued up with warning lights and what they mean? Most people not living on a diet of Top Gear and Fast & Furious movies, don’t know their ABS from their SRS warning lights. 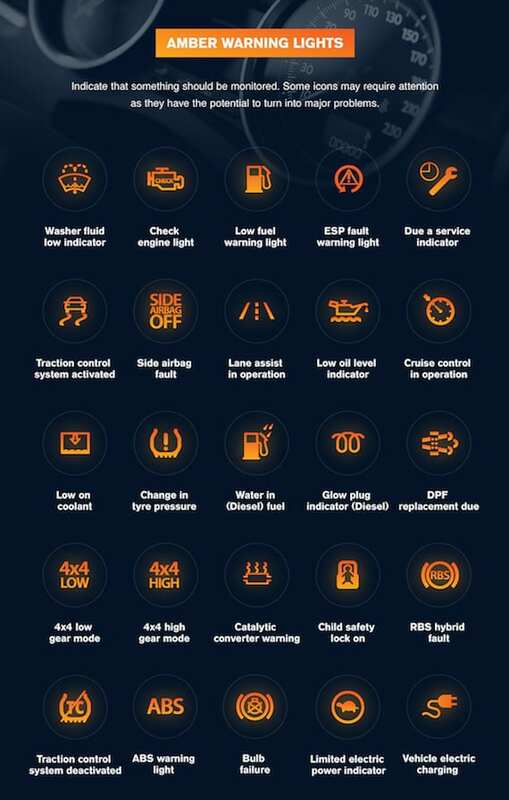 Thankfully, Halfords Autocentre has put together a handy guide of Dash Warning Lights, so you can see which ones can be monitored (left for another day) and which ones need attention straight away (to avoid breaking down en-route to Christmas at the in-laws). The infographic below provides all the useful information you need to know to get your driving knowledge up to speed. Or you can read more here.